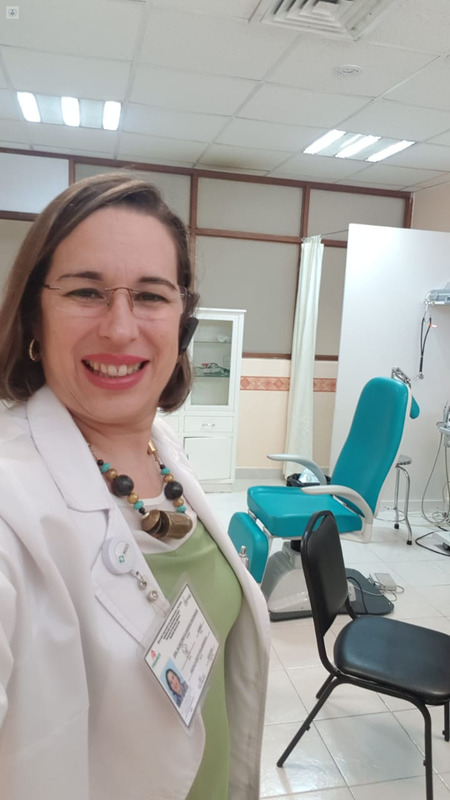 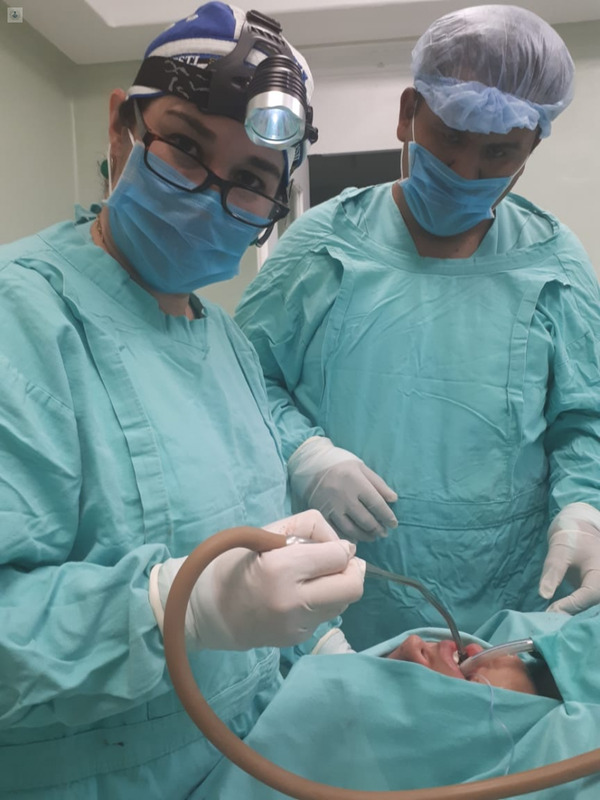 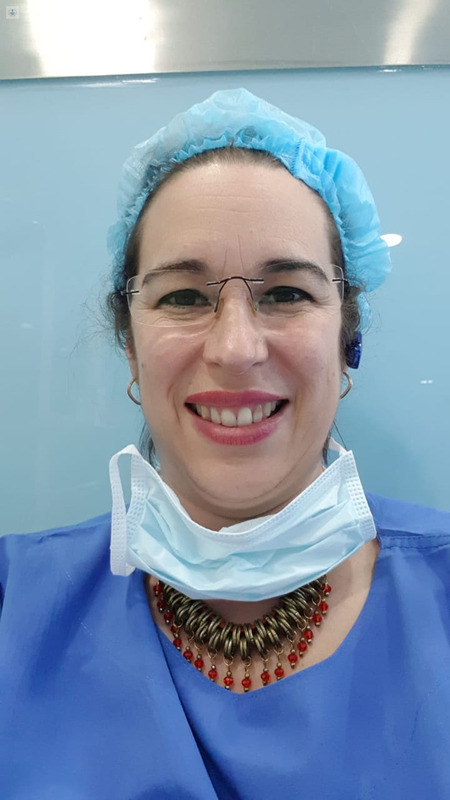 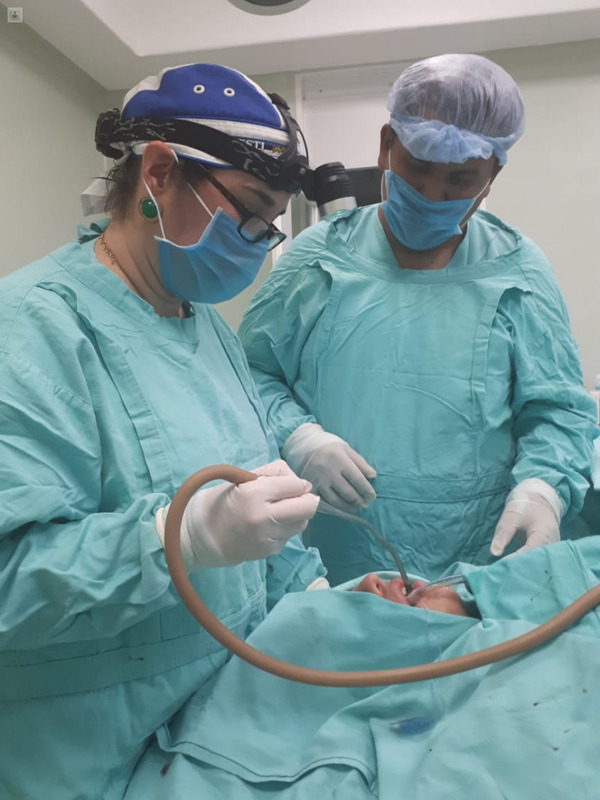 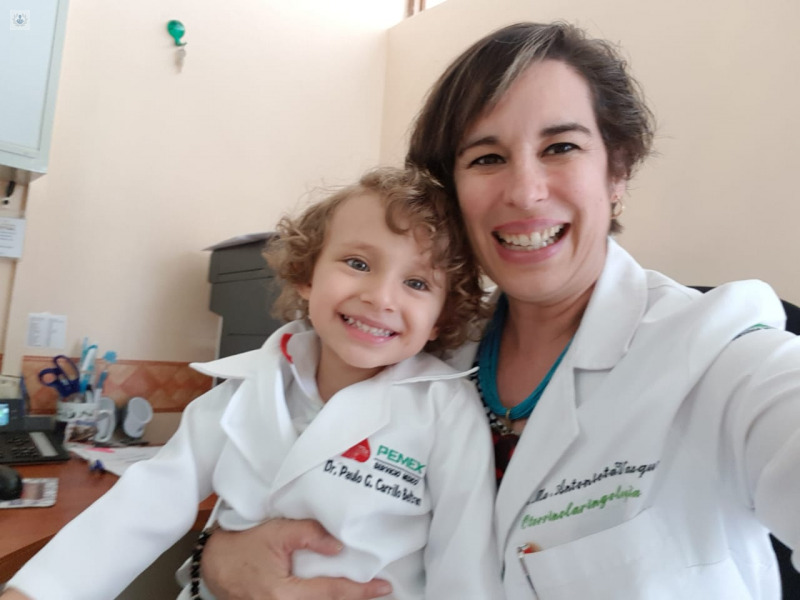 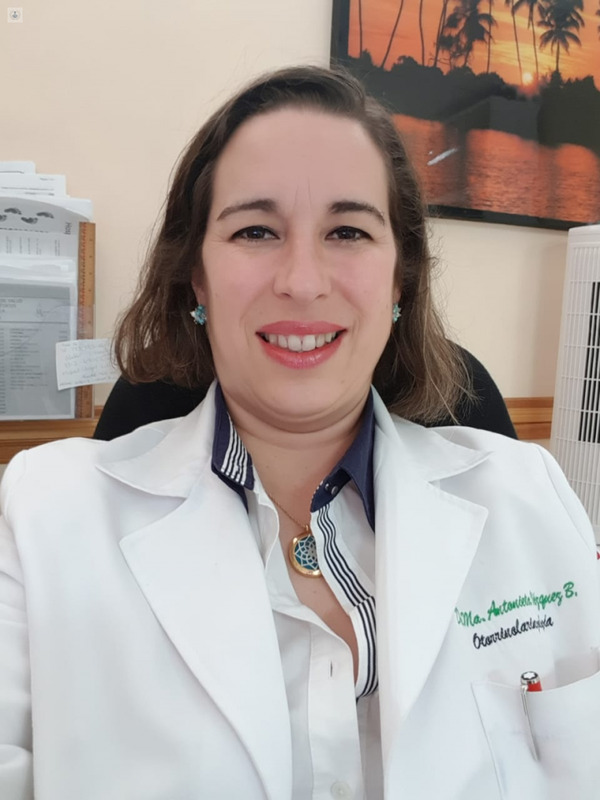 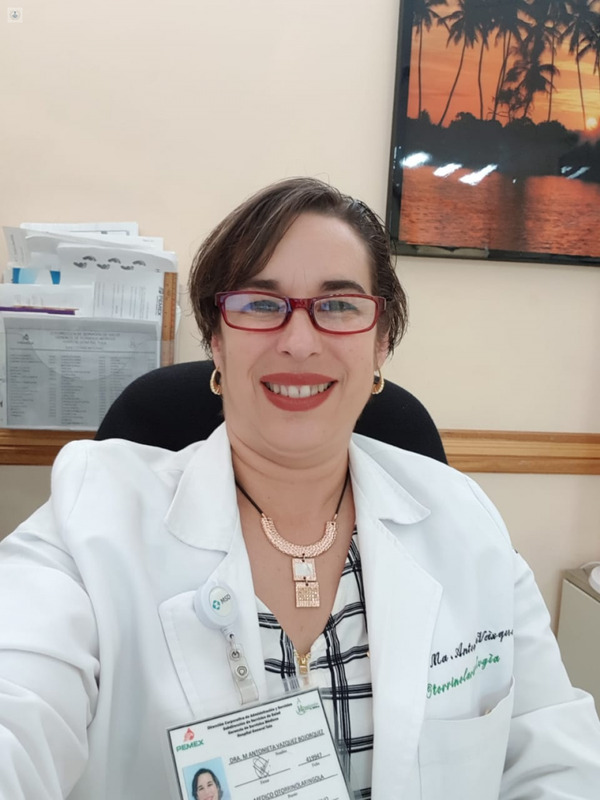 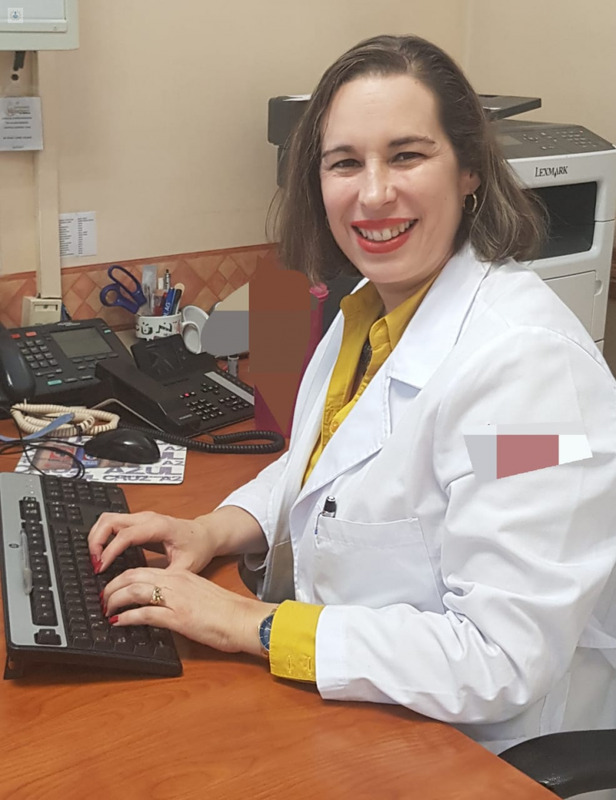 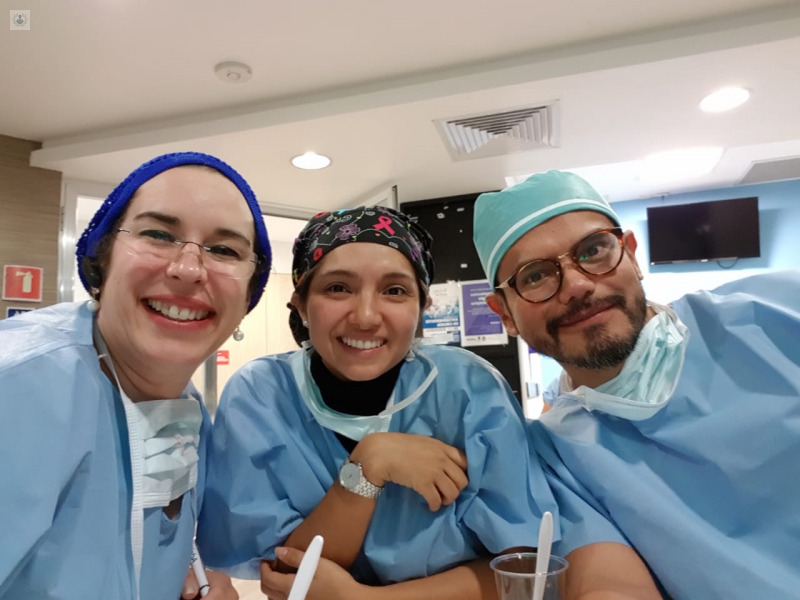 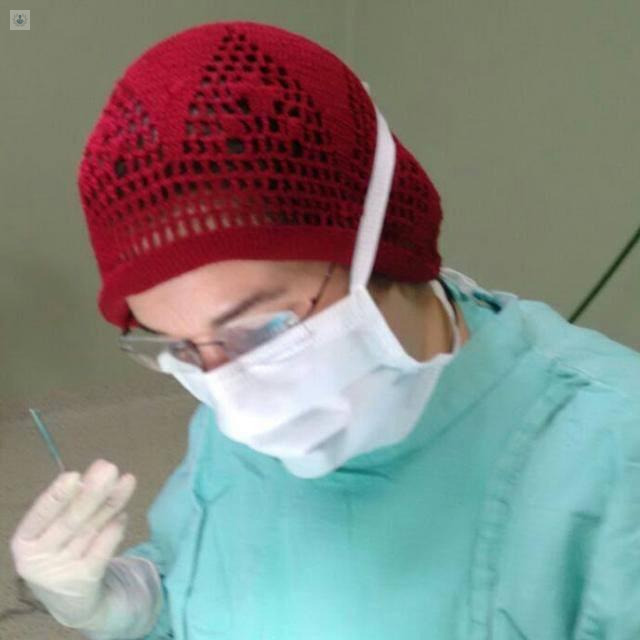 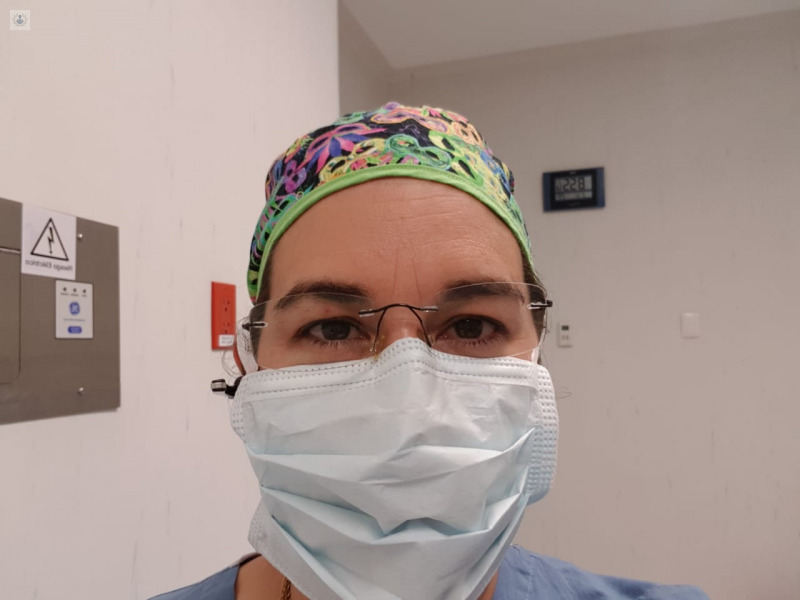 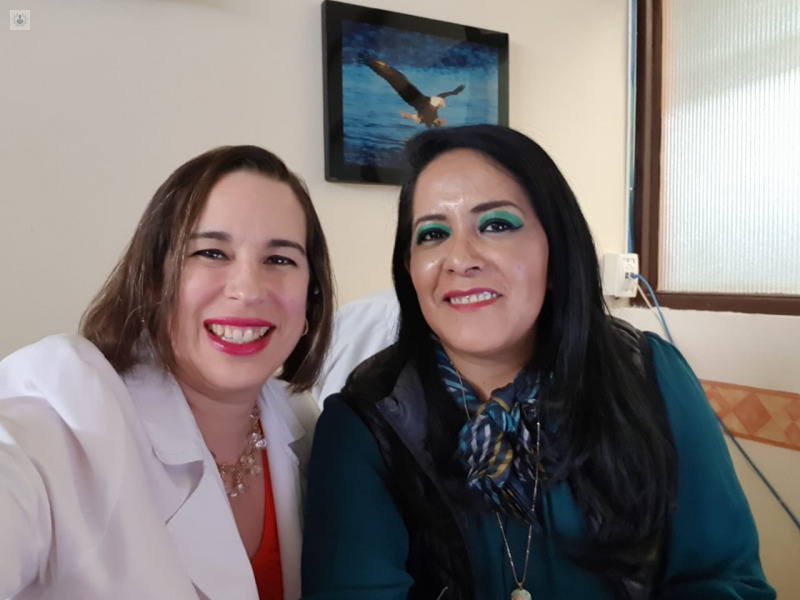 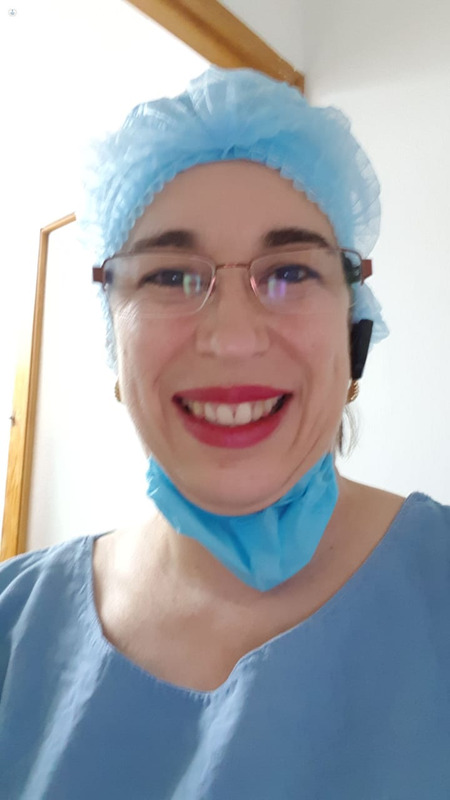 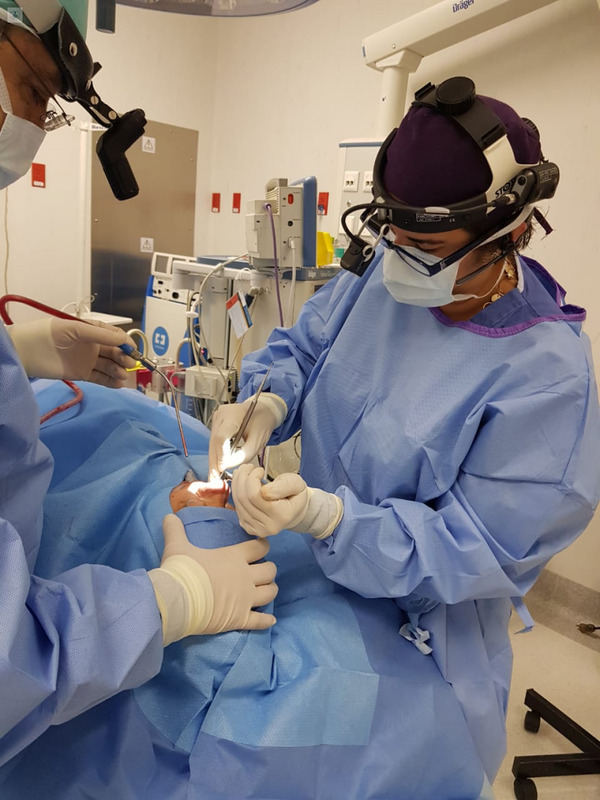 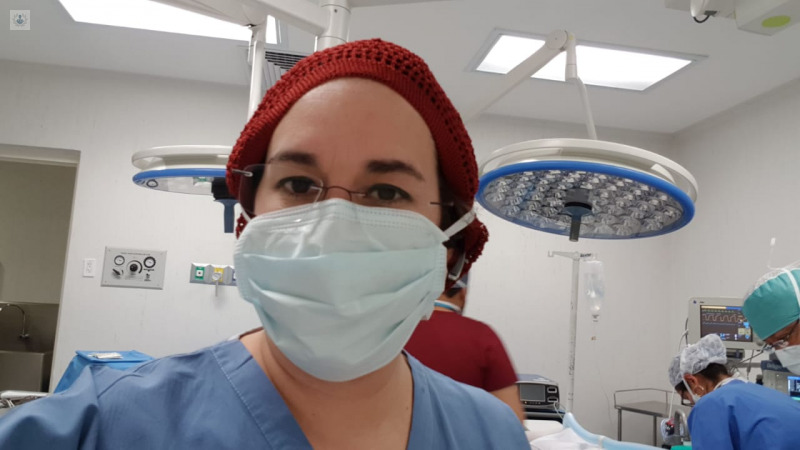 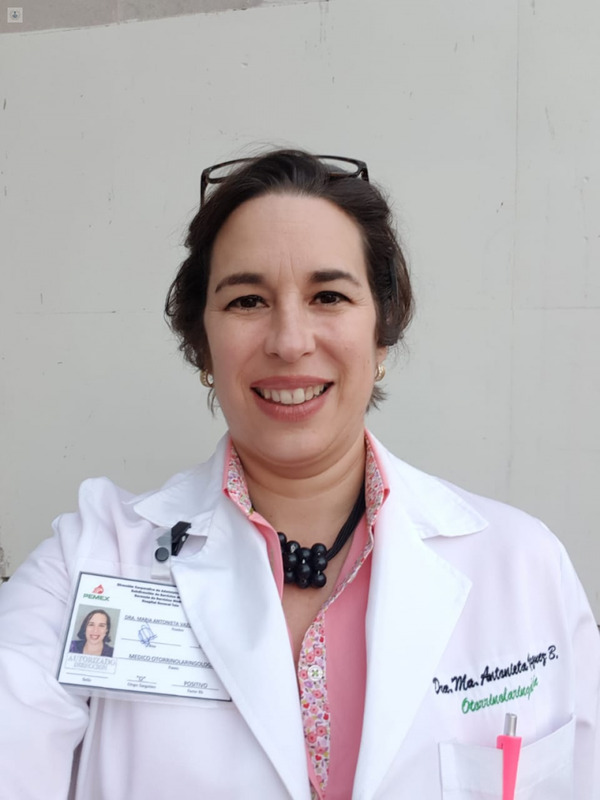 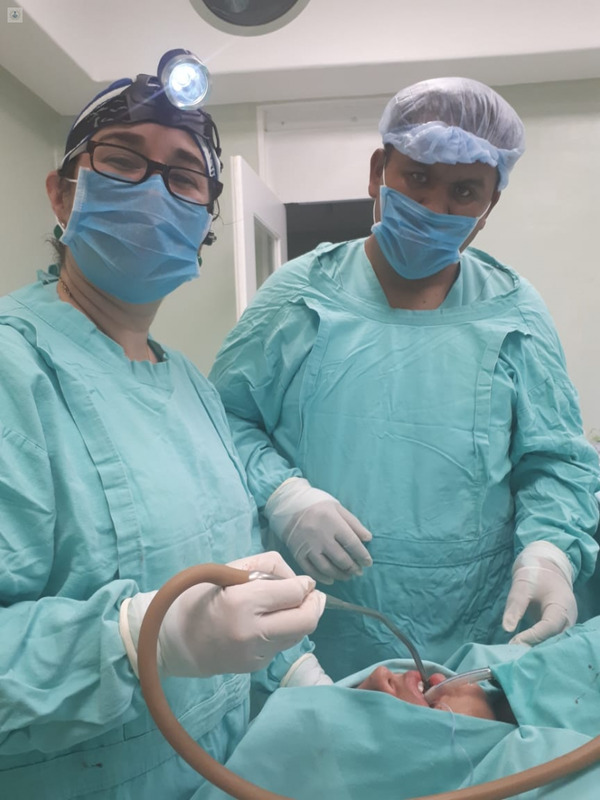 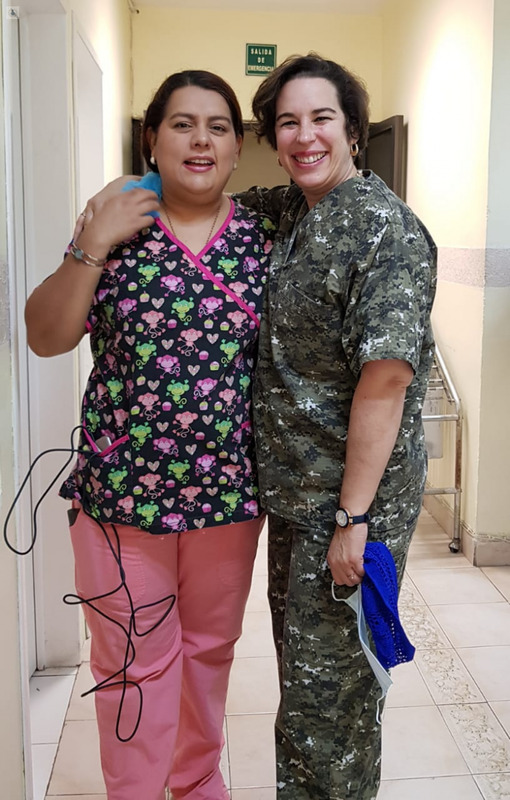 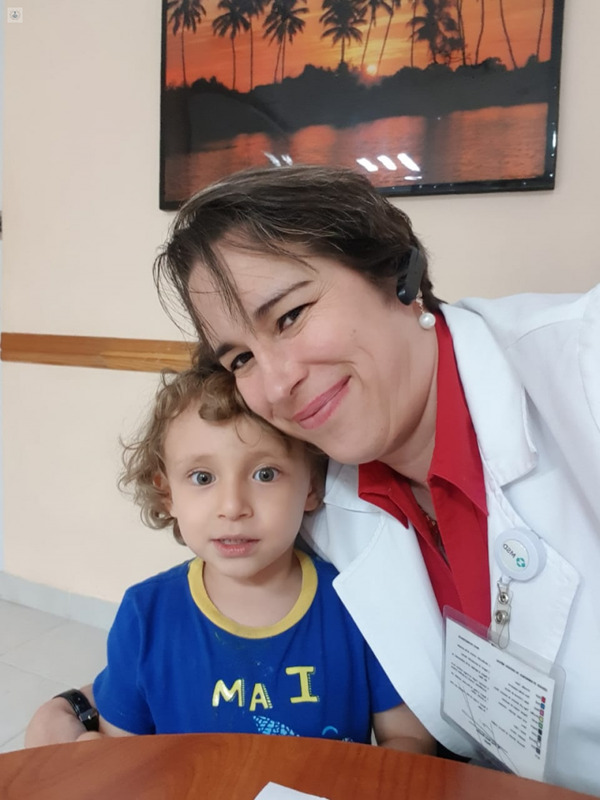 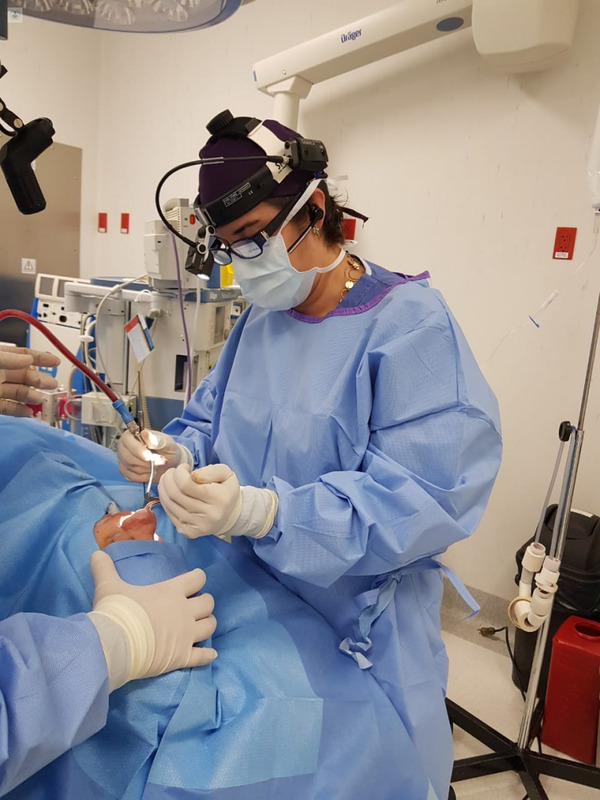 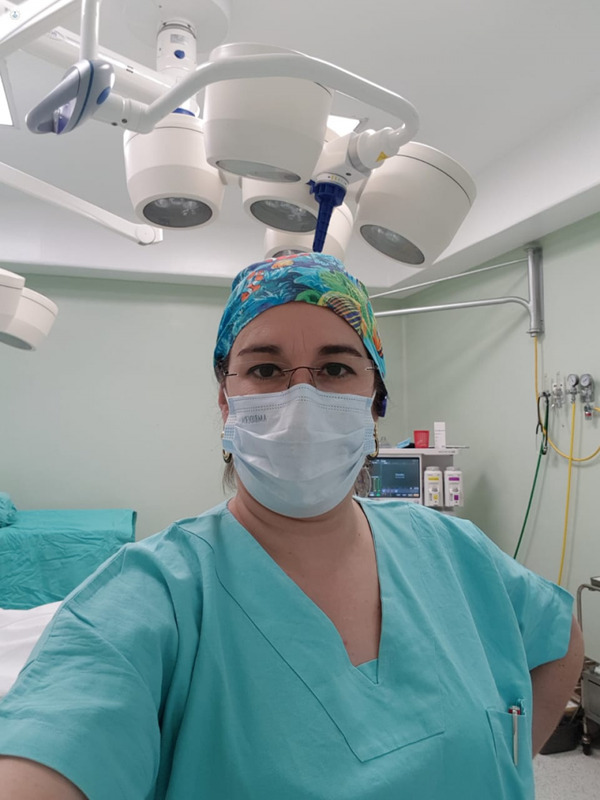 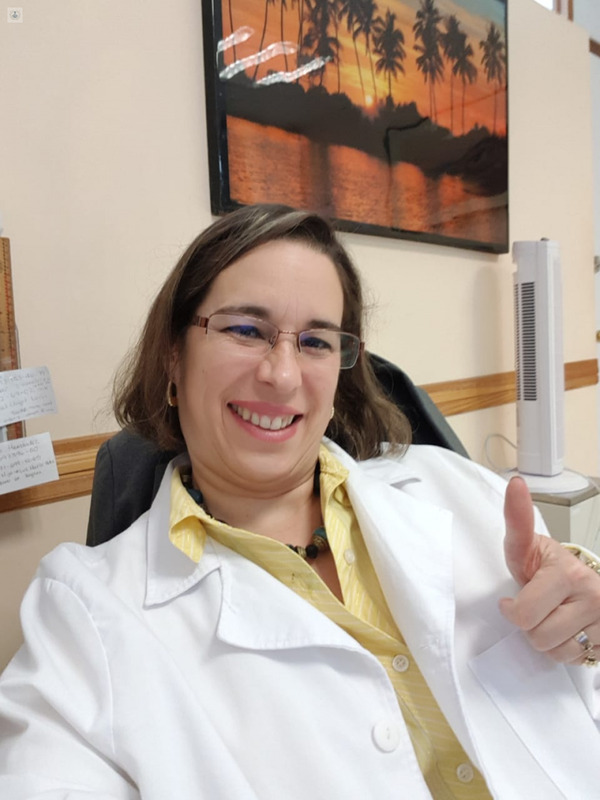 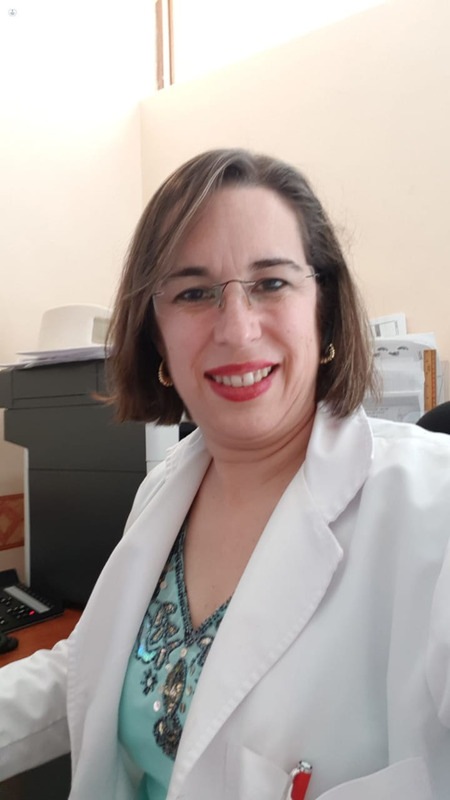 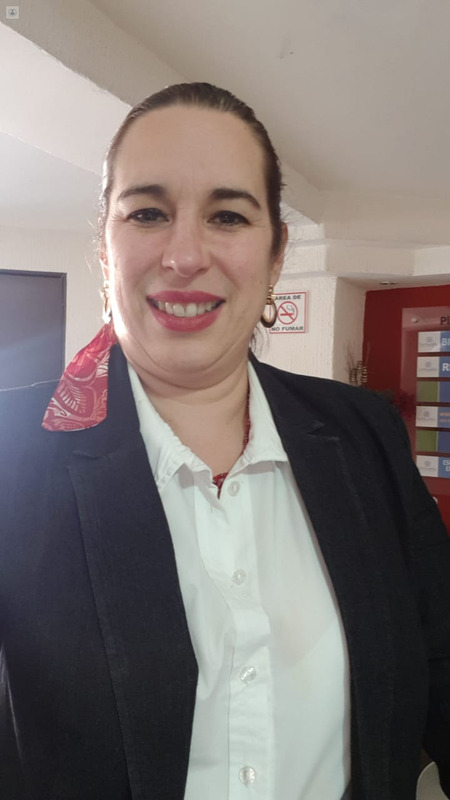 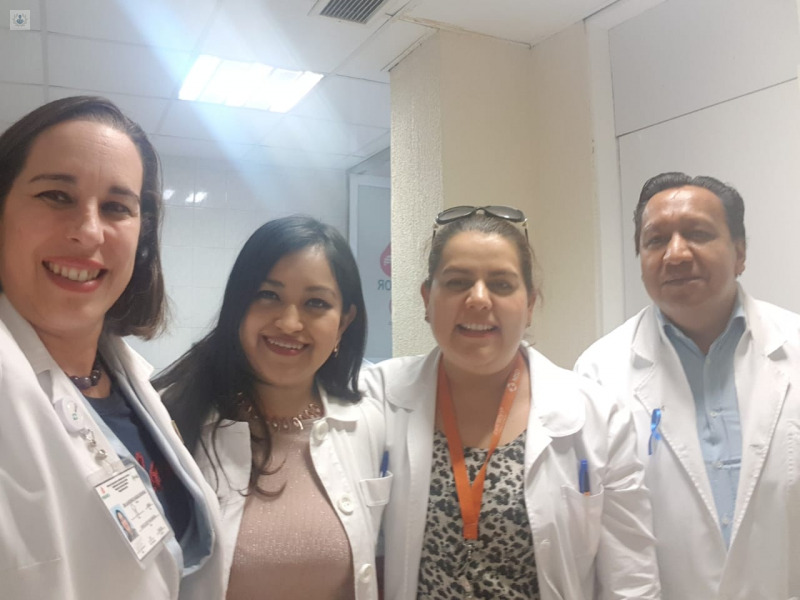 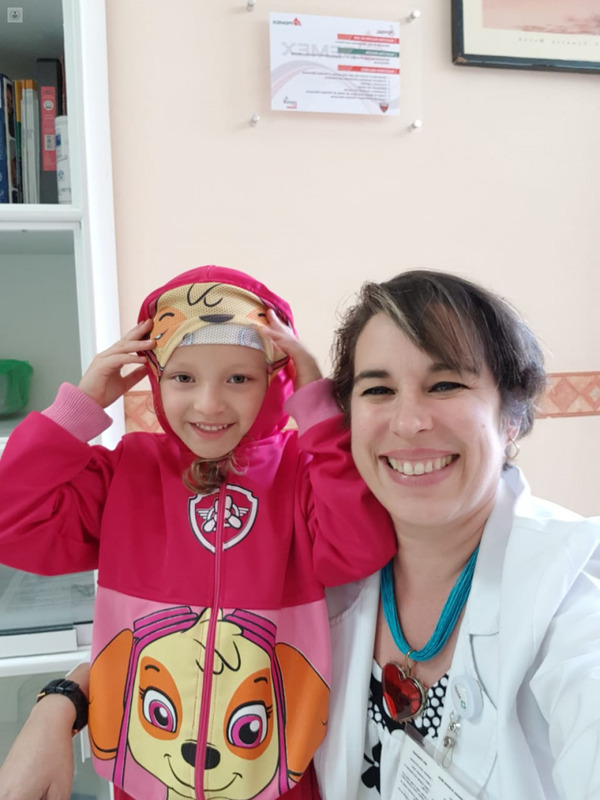 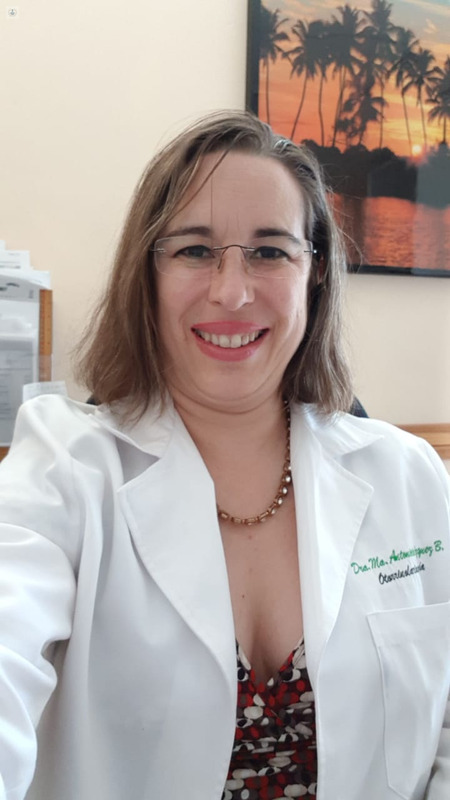 The outstanding Otorhinolaryngologist María Antonieta Vázquez Bojórquez is an expert in Vertigo, Sinusitis, Nasal Surgery, Endoscopic Surgery, Tonsillitis, Adenoids and Deafness. 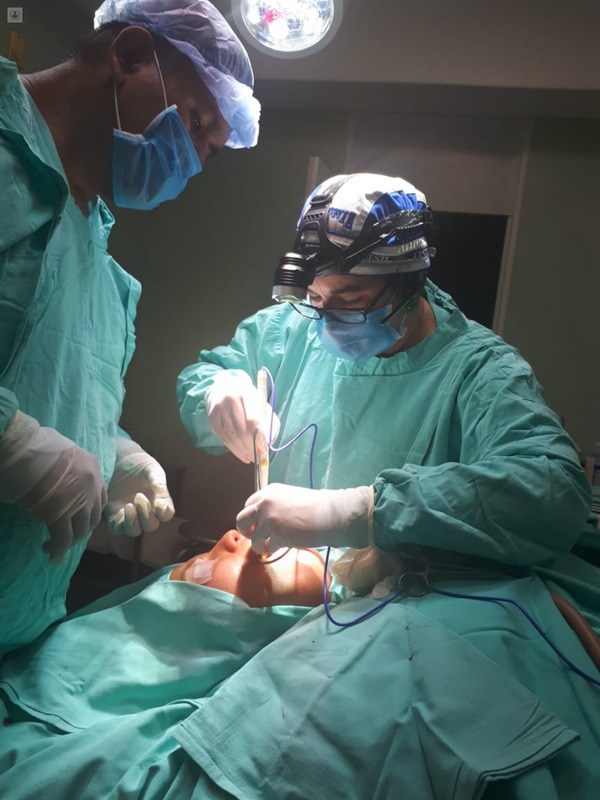 He has more than 20 years of experience in various prestigious institutions such as the Be Healthy Clinic. 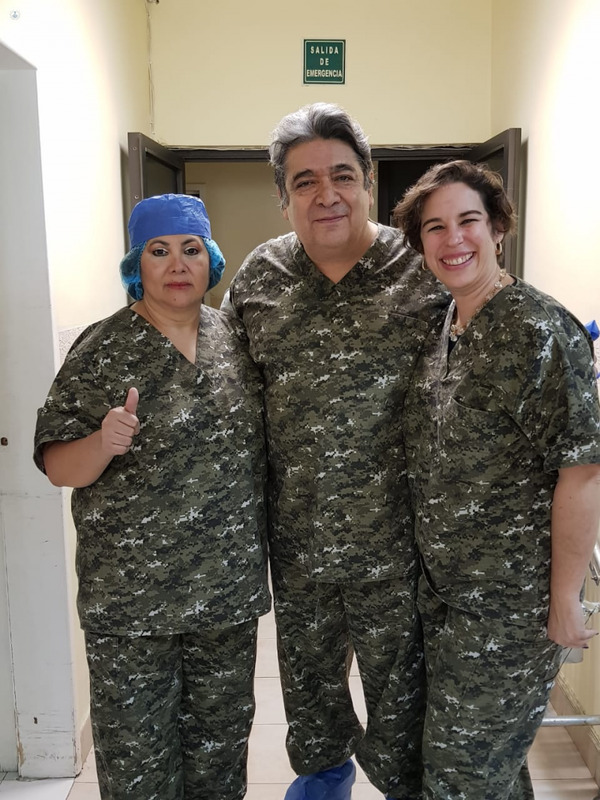 He was trained as a Surgeon at the Anahuac University (UA), he specialized in Otorhinolaryngology at the National Autonomous University of Mexico (UNAM) and later he did the Master's Degree in Public Image at the College of Public Image Consultants . 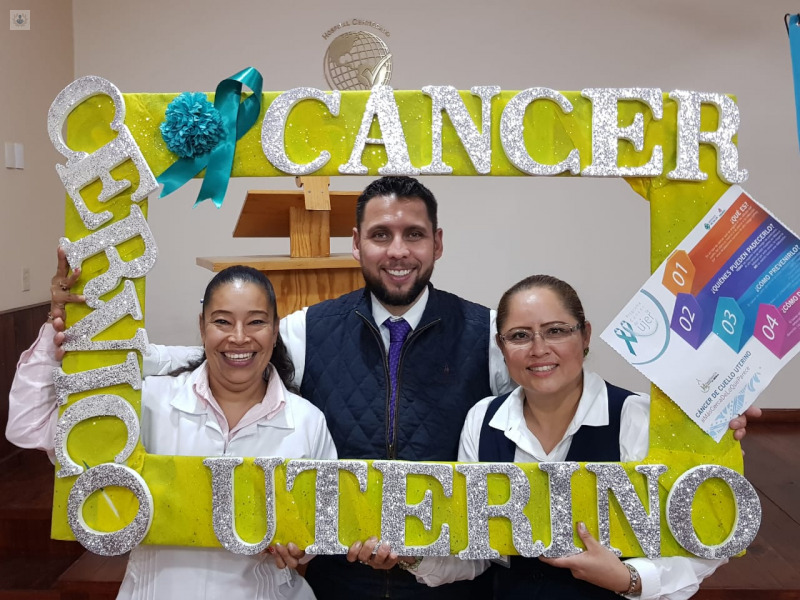 He has received training in Hospital Financial Management and Administration and Ontological Coaching . 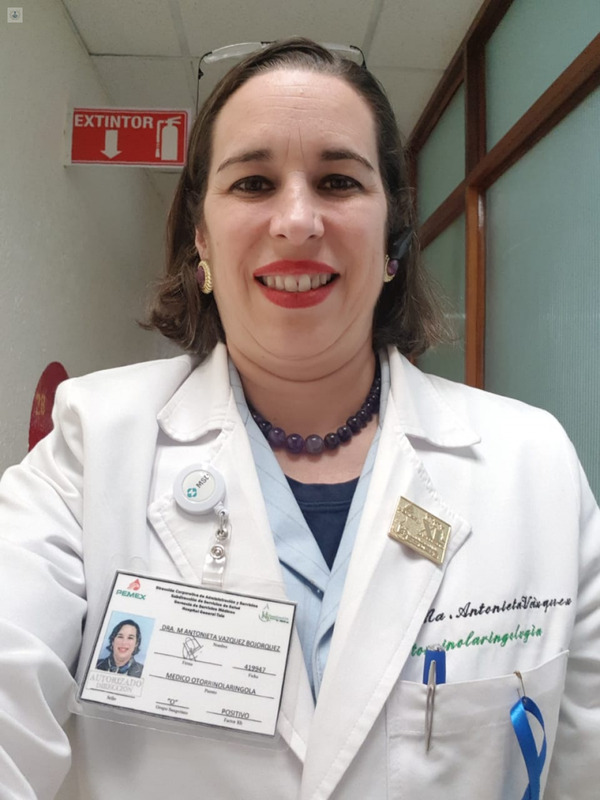 It has the Certification by the Mexican Board of Otolaryngology . 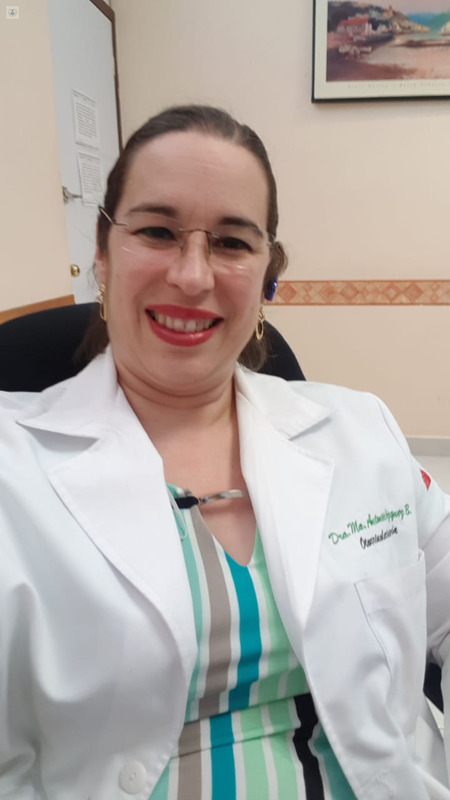 She has been a professor of several congresses and specialty courses for 5 years . 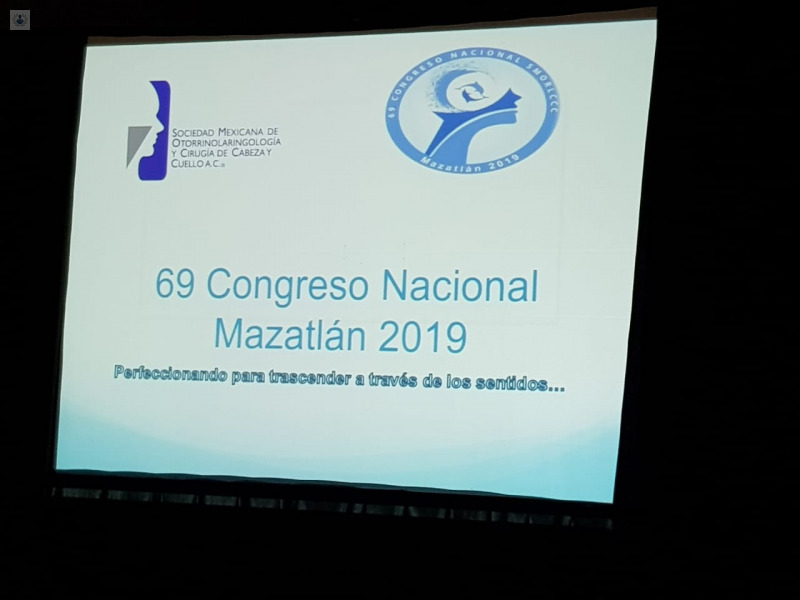 It is part of different associations among which are the Mexican Society of Otolaryngology and Head and Neck Surgery. 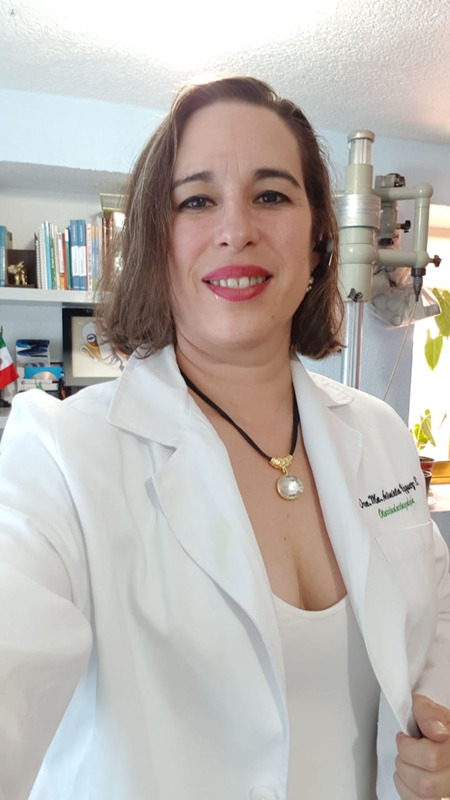 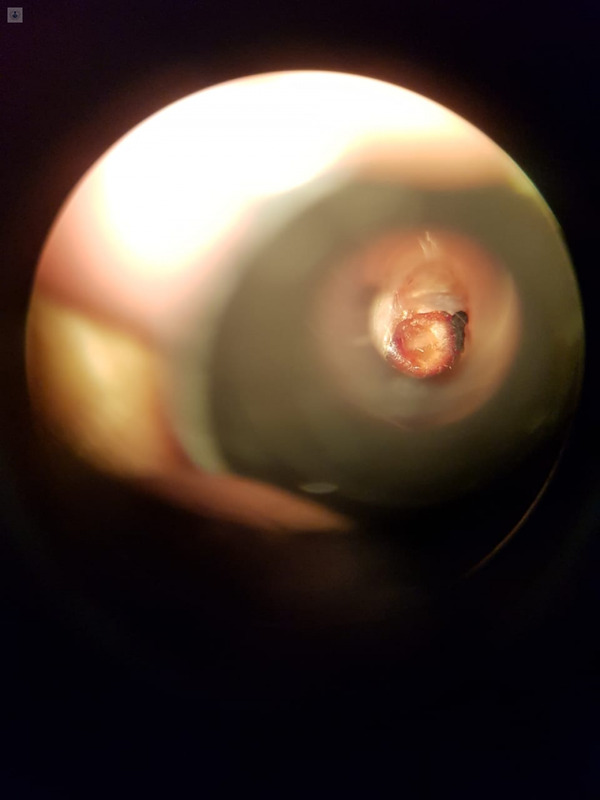 Thanks to this, Dr. Vázquez Bojórquez is recognized as one of the best specialists in Otolaryngology in Benito Juárez, Mexico City.